Apple’s refusal to help the FBI get into the San Bernardino shooter’s iPhone 5c is the most public, but the company is resisting similar court orders in 12 more cases. The Wall Street Journal reported that the Justice Department is trying to compel Apple to help crack iPhones in a dozen cases that are all based on the centuries-old All Writs Act, the same law being used in the San Bernardino case. The details of the cases aren’t clear because they haven’t been made public, but the WSJ’s sources say they have nothing to do with terrorism. Many of the phones in those cases are also different from the iPhone 5c in the San Bernardino case because they’re running older versions of iOS that aren’t encrypted by a passcode. Why this matters: But the fact that Apple is facing court orders in similar cases, though they’re not exactly the same, gives credence to its argument that establishing legal precedent in the San Bernardino case would mean it would have to act as a gatekeeper between law enforcement and its customers. 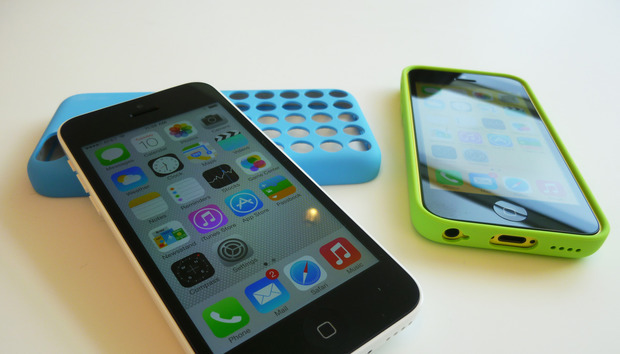 The Justice Department and FBI have said that the San Bernardino court order applies to just this specific case, and that Apple would be able to oversee the process and destroy any modified software created to crack open the iPhone 5c. But Apple’s not buying it.